New Castle, Indiana, ICAP Office - the Interlocal Community Action Program has received a grant for lead removal in homes in Fayette County. It is a free service if the home qualifies. 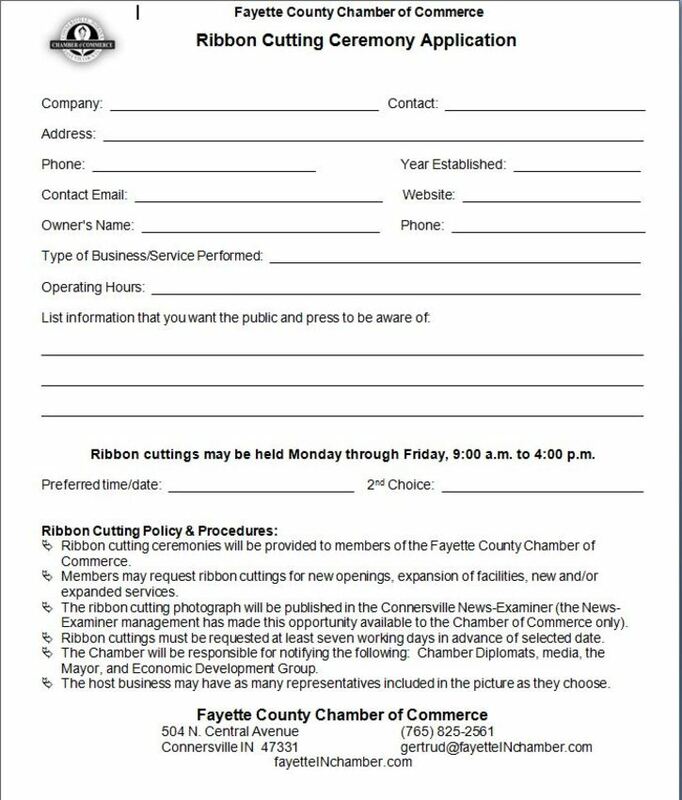 Below is the flyer and application for residents of Fayette County to review details on the services and benefits of this grant. If anyone in Connersville/Fayette County has questions regarding the program, please contact Karen Wisneski at the information provided below. Please click HERE for a secure pdf link to open and print additional copies of the grant application for display or distribution. ﻿ICAP, a not-for-profit agency, was established in 1965 under the Economic Opportunity Act. President Johnson’s “Great Society” program included a War on Poverty, and community action agencies were created to empower the poor by helping this group regain a voice in our democratic system. We care about the entire community, and we are dedicated to helping people help themselves and each other. As a Community Action Agency, ICAP will design, sponsor and adminster programs that provide help for today and hope for tomorrow.